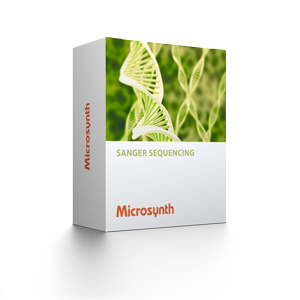 Innovative new Sanger sequencing service in 1.5 ml tubes for plasmids. Drop your E. coli colonies into a Microsynth drop box, receive your result the next day* before 2 pm and accelerate your research by one day. The Ecoli NightSeq service is also available in the plate format.